For many people swimming pools are dream additions to our home and for those us lucky enough to own one, we know that it’s a great feature that can add value to our homes. They are fun and everyone loves to visit for pool activities, but swimming pools also come with a significant amount of responsibility to ensure that they are a safe environment so that swimmer’s health is not at risk from germs and bacteria. Issues like green pool water, unsightly and slimy algae that can also be a companion for bacteria as well as other regular maintenance needs like pool resurfacing and cleaning of pool hardware are laborious features of owning a swimming pool, but when you have expertise like East Valley Pool Master at your disposal, you never need worry about efficient pool maintenance. Our name is our philosophy and as a full service pool company, we can assure you that our staff is highly skilled to handle every pool repair and maintenance issue you may have. 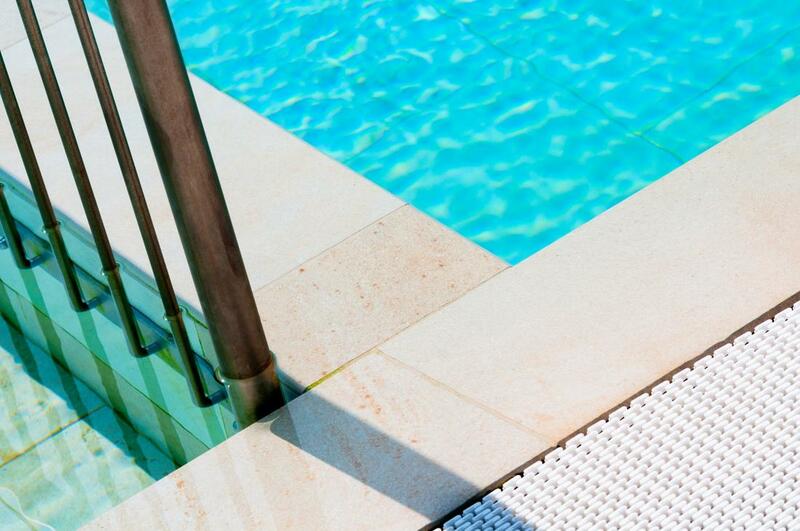 Swimming pools are a luxury asset and they increase the value of a property but when they are not working properly it may not feel like a valued feature of your home. East Valley Pool Master is adept at pool service and provides superior customer service and quality workmanship you can rely on and trust to keep your pool clean and safe for swimmers. ​As a leading pool service provider in Gilbert, Arizona, we have provided high quality customer service to each client. That’s why they return over and over again for routine maintenance and repairs and call us for major services like liner replacements. Our team cleans and repairs pools accurately the first time because we know your swimming pool is an investment you want to enjoy to the fullest and you don’t have time to waste on needless procedures or amateur service provision. Let us take care of your swimming pool maintenance and repair and lift the burden of tedious scrubbing and checking water balance and pressure and all the other slew of tasks that come with owner such a fantastic luxury. Your swimming pool might look clean but if you’re not conducting weekly cleanings or any routine maintenance, you likely have thousands of microbes just waiting to make a swimmer sick with an infection from dirt water. 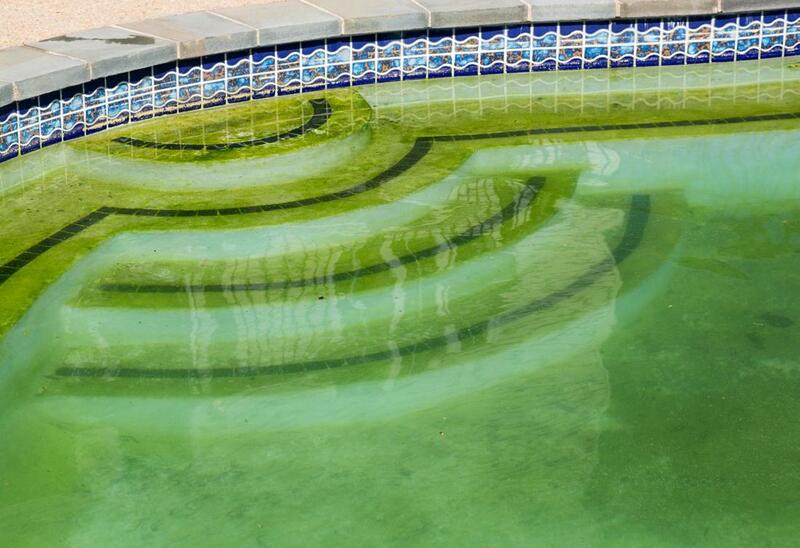 Bacteria and germs are serious issues when you own a pool and should not be taken lightly. Regular pool cleaning is a critical ingredient for a health and safe environment and we can lift that burden from your shoulders and provide you with excellent care you can trust and rely upon. Most parts of caring for a swimming pool are time consuming but they need to be done in order to enjoy your pool. Tile cleaning is an effective method for getting rid of unsightly calcium buildup around your water line and keeping algae from forming slippery slime on your tiles. It’s part of our routine maintenance work that we provide clients and we can arrive to your home on a regular basis to ensure that you don’t have to take time out of your busy schedule for scrubbing tiles. ​“We had a crack in our pool liner and thought really hard about whether it was worth repairing and when East Valley Pool Master conducted an evaluation they provided really soud advice and we decided to use them and we’re pleased with the results.” – Kritsi P.
Every pool has a specific filtration system that keeps it clean and our pool specialist are adept at maintaining each one whether you have a salt or chlorine based pool. Your filtration system is like the life support for your swimming pool and it needs to run efficiently so don’t delay in calling a professional if you don’t have the specific knowledge to ensure that yours is functioning. 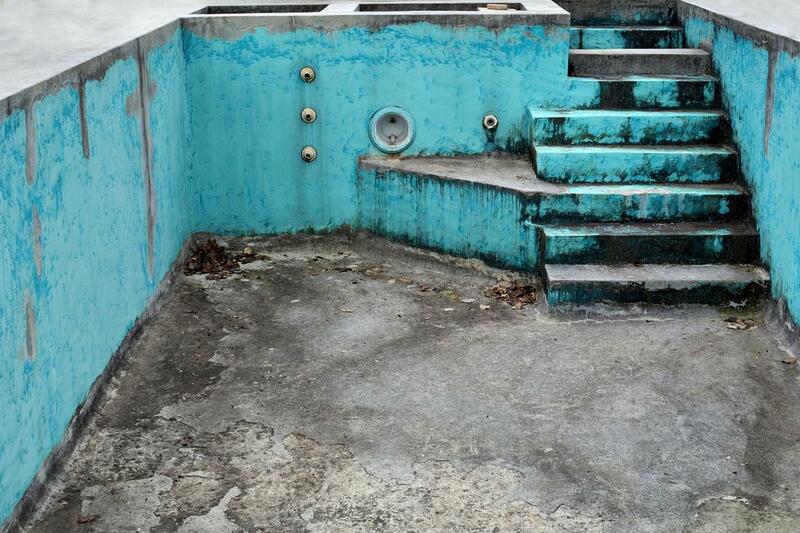 Dirt and debris are serious issues that can affect the health of your swimming pool. Pool drain and pool cleaning. ​It’s always pool season in Arizona and when you have a swimming pool you can swim any time day or night, but if your pool is in dire need of repair, it can be a real killjoy every time you look at it knowing that you require professional care before you can use it again. East Valley Pool Master is the leading pool repair service in Gilbert and we can assist you by restoring your pool to the stunning glory and fun. ​“We invested in a pool for our grandchildren to enjoy but the maintenance is too difficult for us and we needed a reliable service that would come weekly who we could trust. These guys really fit the bill” – Earl W.
Many people cringe at just the thought of draining their pool but sometimes is a necessary task to get to the root of a problem and we conduct this procedure for our clients in a safe skilled manner that protects the surrounding area as well as that of any nearby neighbors because we know water damage is an expensive prospect. 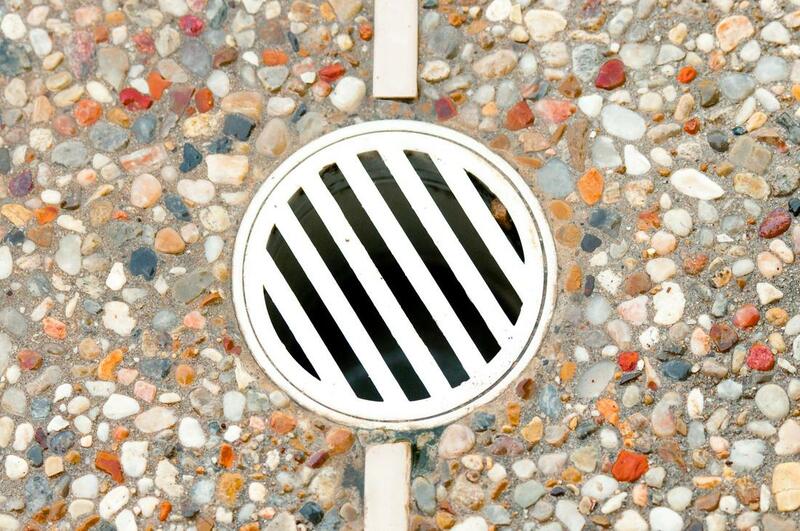 We also conduct regular drain cleaning and repair to ensure that your pool filtration system is working efficiently. Green pool water. Algae pool water. Acid washing is a procedure that you don’t need more than once every five years so it’s important to have a pool specialist evaluate the need for it because there are other cleaning procedure that could be done first. Draining your pool is a time consuming task that requires a great deal of experience to protect the environment around it and our pool specialists have years of experience conducting acid washes to ensure that every part of your pool is restored to clean health so that it’s another five years before you need it done again. 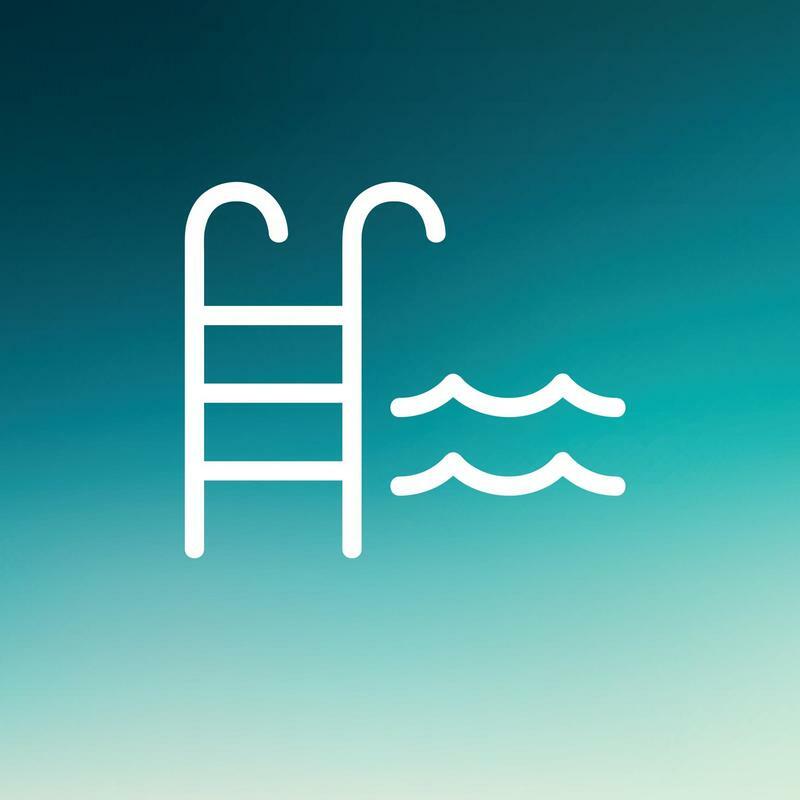 ​“Our filter didn’t seem to be working efficiently and I just couldn’t figure out the problem so I finally decided to call a professional and they were able to quickly get us back in the pool. Now we use them for regular maintenance” – Jameel S.
When you’re seeking a pool company that has a wide variety of services and more knowledge than simple routine maintenance, pick up your phone and give East Valley Pool Master in Gilbert, Arizona a call or send us an email or connect with us online. 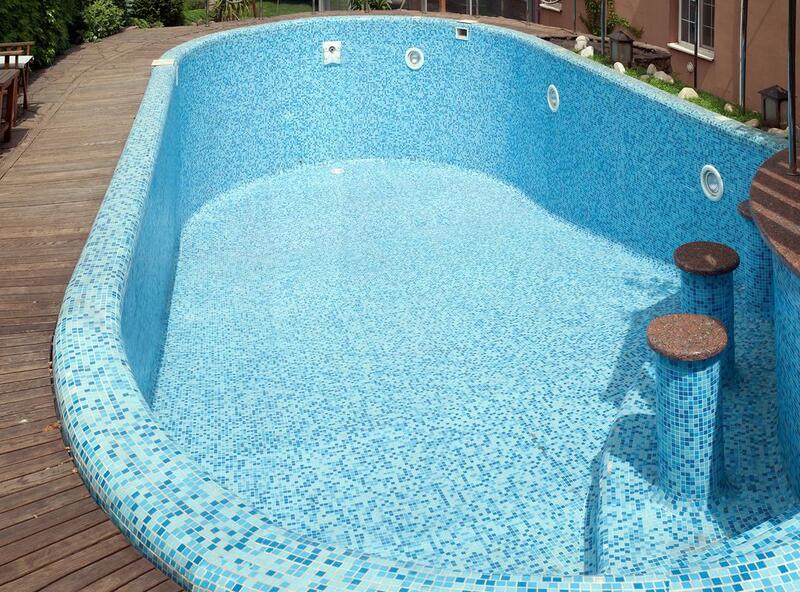 We can restore your swimming pool to the fun and safe environment you’ve loved when you contact us. Your swimming pool is a value asset to your quality of life and probably makes everyone in your home very happy, there’s no need to do pool maintenance and repairs attempts on your own or hire friends and amateurs to do the work our experts can do with ease and accuracy.